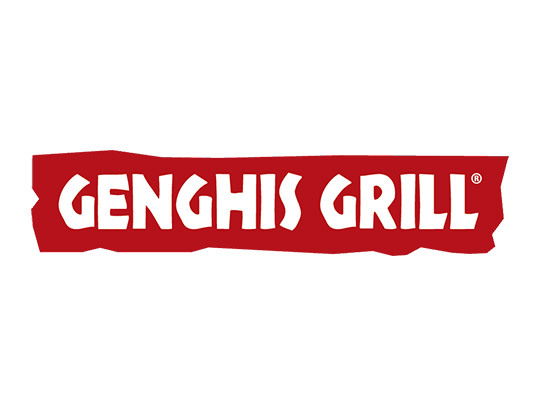 Genghis Grill is a build-your-own-bowl, fast casual, Mongolian and Asian stir-fry concept. The atmosphere is colorful, lively, and a lot of fun! It’s not only a culinary experience, but an interactive style of exhibition cooking modeled after a centuries-old legend. 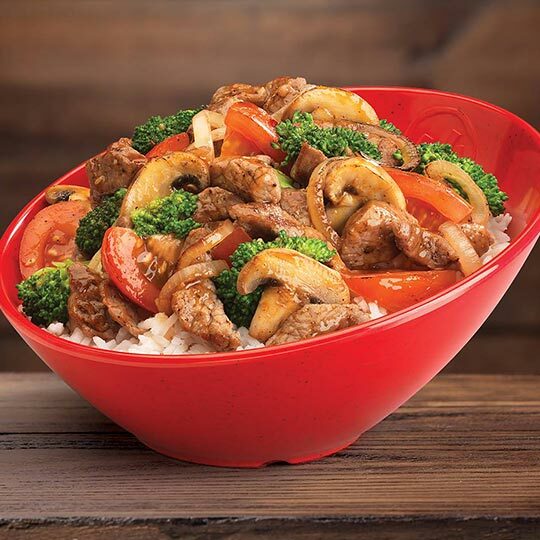 According to lore, twelfth-century Mongol warriors, led by the mighty Genghis Khan heated their shields over open fires to grill food in the fields of battle.